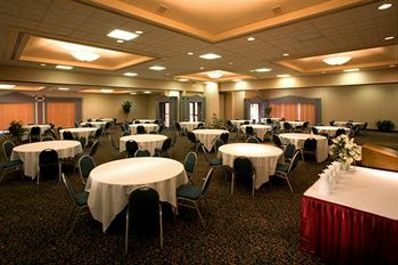 Room reservations must be made by January 31, 2012 to guarantee room availability. 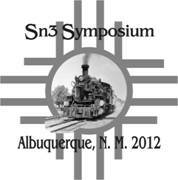 Be sure to mention the Sn3 Symposium to get these rates. 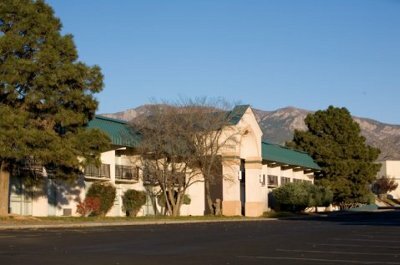 The Ramada of Albuquerque Hotel is located at I-40 and Eubank in Albuquerque. 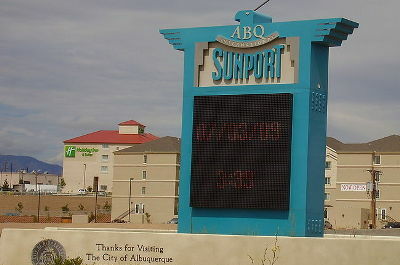 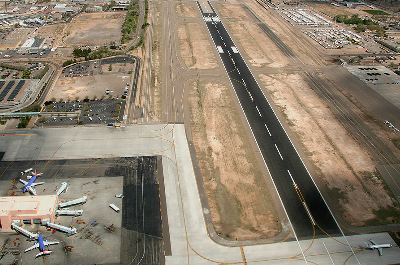 The hotel is within walking distance of many fine restaurants.